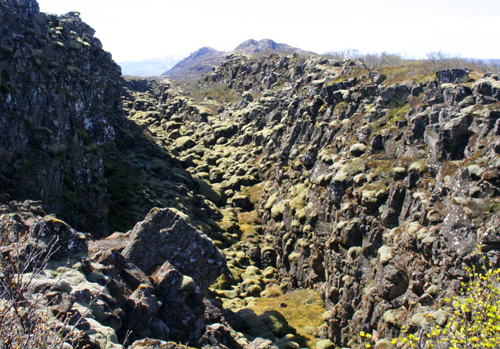 Leisurely hike from the menacing ocean waves of the Atlantic over the charred and untamed landscape of the Reykjanes peninsula to the Blue Lagoon. 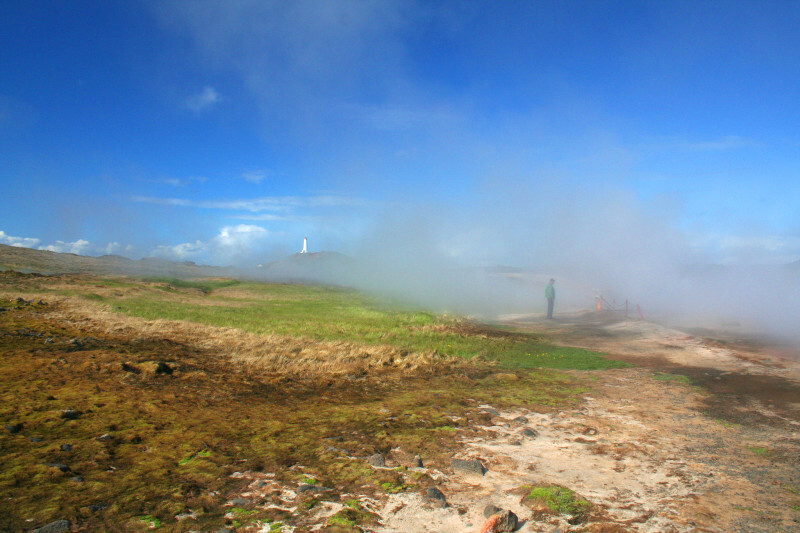 The contrasts of the ragged, ice-cold crest of the menacing ocean waves of the Atlantic, and boiling hot springs, fumaroles and mud pools. 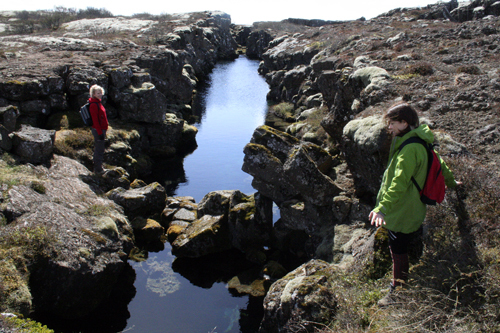 The mid Atlantic rift rises from the ocean and surfaces on the Reykjanes peninsula and regularly makes its presence known with quakes and shakes. The landscape is charred and heavily cracked from eruptions, hot springs, fumaroles and even geysers. Gunnuhver hot spring is one of the largest mud pools in Iceland; it is also the resting place of a hostile ghost named Gunna, which might explain the disturbing smell! 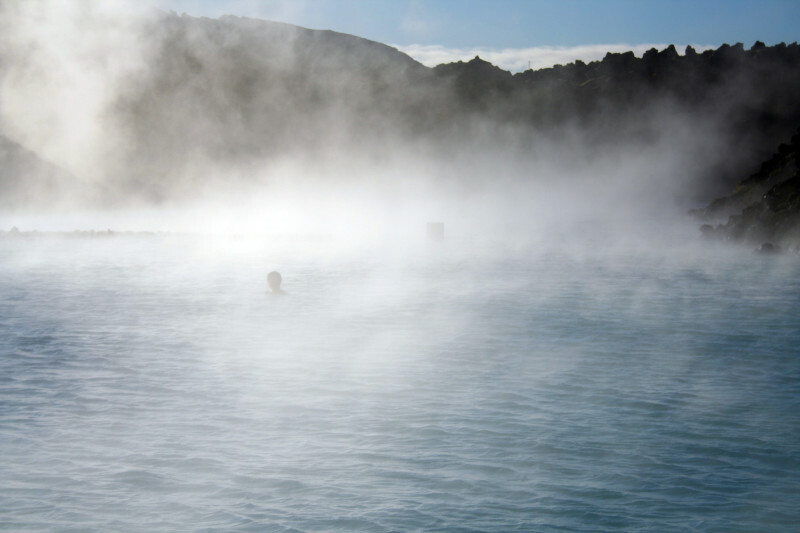 At the end of the day a relaxing bath in the picturesque Blue Lagoon (optional). Homewards we will enjoy the darkness, sometimes lit by the stars and for the lucky ones, Northern lights dancing across the heavens.